When it comes to fan fiction self-publishing turned blockbuster hit, the first person you probably think of is E.L. James for Fifty Shades of Grey — but a very close second is another Wattpad star. 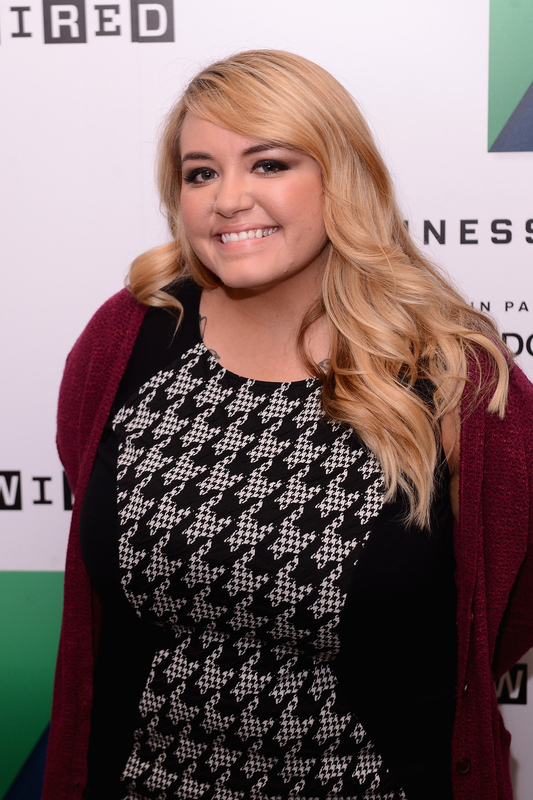 After author Anna Todd is parlaying her major success into a companion novel: Anna Todd will release a new book called Before , due out December 8. Before follows up Todd's three-book deal the then 25-year-old inked with Simon & Schuster for her incredibly successful Wattpad One Direction fan fiction, which included After sequels After We Collided , After We Fell , and 2015's After Ever Happy . After's story centers on college freshman Tessa who falls for the alluring British boy Hardin Scott, based off Harry Styles. The two fall madly in lust, despite Tessa having a boyfriend back home and Hardin acting, frankly, quite rude. Todd's new book Before will tell the same story but from Hardin's perspective and it will include new scenes. I’m so excited to finally announce the publication of Before. For my readers who have been with me since the beginning, this is the long awaited look inside of Hardin’s mind during After and a whole new dose of "Hessa" with a lot of new content, and a few surprises. After the massive success of E.L. James' Grey , from Christian Grey's perspective, this seems like a no-brainer. From Wattpad, self-published author, Todd has shot to the top of the bestseller charts. On Wattpad, the book acquired more than 1 billion (yes, you read that correctly) reads. It's been licensed in 30 international markets and has been a worldwide bestseller. Paramount Pictures scooped up the movie rights for After and Susan McMartin, who writes for TV's Mom, has already signed on to write the screenplay. I'll be here preparing my Caleb from Pretty Little Liars fan fiction now.